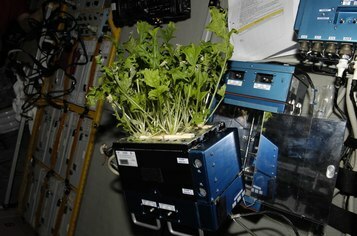 Plant more efficiently in zero gravity. Want to learn more about our project? 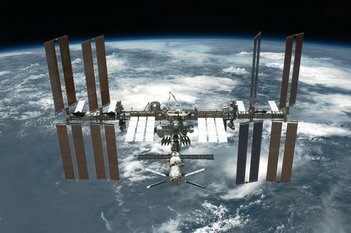 Explore our website with the navigation bar to learn all about how we are catering to the future of space exploration. Click here to learn more about our team and our project. Explore the many parts of the concept page to learn how it all works. Read through our blog to watch our project come together through our frequent updates. Comments or Questions about our project? The 2017 ExpoFest takes place on Saturday, May 20, 2017 at the Oakdale Theatre in Wallingford, Connecticut! For more information on this event, visit the ExpoFest website!